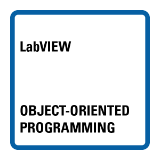 The badge earner appreciates object-oriented design and implementation, is aware of the advantages and pitfalls of LabVIEW classes, and recognizes where these tools can help improve the scalability and modularity of code. 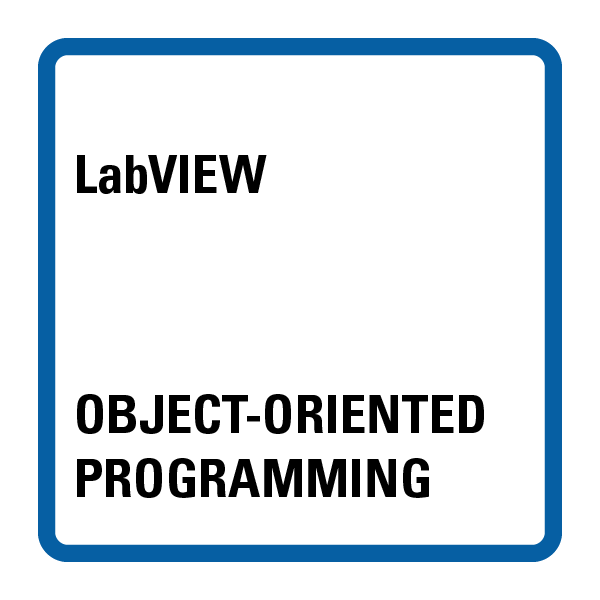 The badge earner has the tools to write entry-level object-oriented code. This badge is earned by passing the related assessment.